“The New American,” a Living Voices program, combines dynamic solo performance with archival film to turn history into a moving personal journey. The show stars Wallingford’s Gabrielle Miller as Bridget Rose Fitzgerald. Set in 1910, her immigrant journey from Ireland includes steamship passage through Ellis Island to lower Manhattan and the sweatshop known as the Triangle Shirtwaist Factory. “The New American” reveals a timeless immigrant experience and the meaning of liberty and opportunity. The performance is suitable for students in fourth grade through adults, and is made possible by a generous donation from the Rose Valley Borough Council and staff in honor of Lynn Kelley, a former council member and current volunteer at the library. 2 p.m., Sunday, March 8th in the Library’s Chadwick Auditorium. The program is free and open to the public, but registration is recommended. Call 610-566-9331. 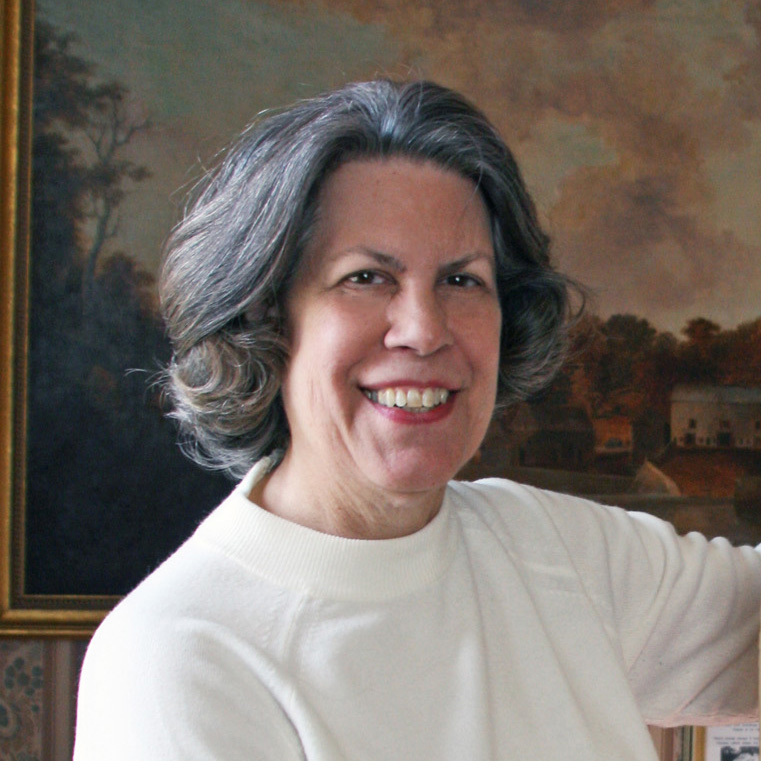 Angela has conducted extensive research into the Leiper family and has edited two booklets – a compilation of correspondence between Mr. Leiper and Thomas Jefferson and another of his correspondence with James Madison. She is also the curator of the Leiper House; organizing and training its volunteer docents and coordinating the many events and programs hosted there. She was on the steering committee for our township’s tricentennial celebration in 1987 and helped found our historical society soon after. She is also a board member of the Delaware County Historic Preservation Network. The honor bestowed is well deserved. The Historical Society of Pennsylvania’s “Hidden Collections Initiative for Pennsylvania Small Archival Repositories” seeks to ferret out the hidden, but often important, archival collections held by the many small, primarily volunteer-run historical organizations in the five county Philadelphia area. 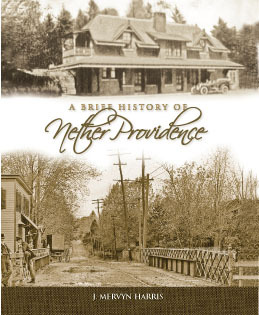 Project Surveyors recently visited the Leiper House to view the Nether Providence Historical Society’s collection. They posted an account of what they found on the HSP’s blog, Archival Adventures in Small Repositories. Today is the anniversary of the beginning of World War I, so they focused their post on the collection of materials we hold related to the Byre family. 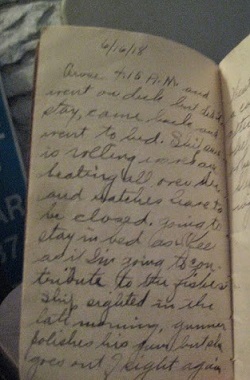 Von Byre served in WWI and kept a journal of his June 1918 voyage to Europe on a troop ship. Built by Philadelphia merchant Thomas Leiper (1745 – 1825) the mansion sits above Crum Creek on his summer estate, Strath Haven, named for Leiper’s birth place in Strathaven, Scotland. The house was scheduled for demolition to make way for the Mid-County Expressway (I-476). Through the joint efforts of interested citizens and Nether Providence Township, the expressway was re-routed and the historic house was saved. The house is furnished with circa 1800 antiques, including some Leiper family pieces. Its four remaining outbuildings are restored. Displays reflect Mr. Leiper’s prominence in manufacture, transportation, and politics in the development of the area, the state, and the nation. The 1785 house is a fine example of Federal Period architecture and is now listed on the National Register of Historic Places. 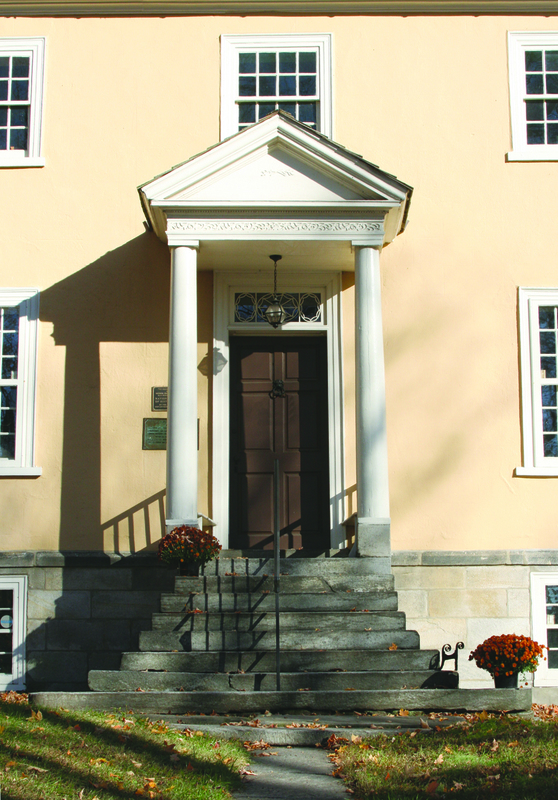 The Friends of the Thomas Leiper House, a separate organization from Nether Providence Historical Society, together with Nether Providence Township, maintain the house and its outbuildings. The Friends recently sent out their annual appeal for donations. The Township covers the bulk of the maintenance, but it is up to the Friends to fund the maintenance of the collection, to maintain a staff of volunteers to open the house for tours and other programs, and to chip in on larger projects. Attached is the Friends membership form. Will you help with the preservation of this community treasure? Download the membership form and send in your contribution. 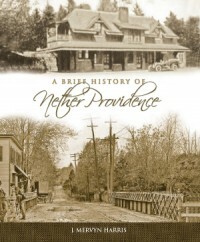 Hot off the presses – a new reprint of A Brief History of Nether Providence, first published in 2010. Pick up a copy (or two) at Furness Library, the Leiper House, or the Township Building. At only $10, it makes a great stocking-stuffer or a thoughtful and unique hostess gift. 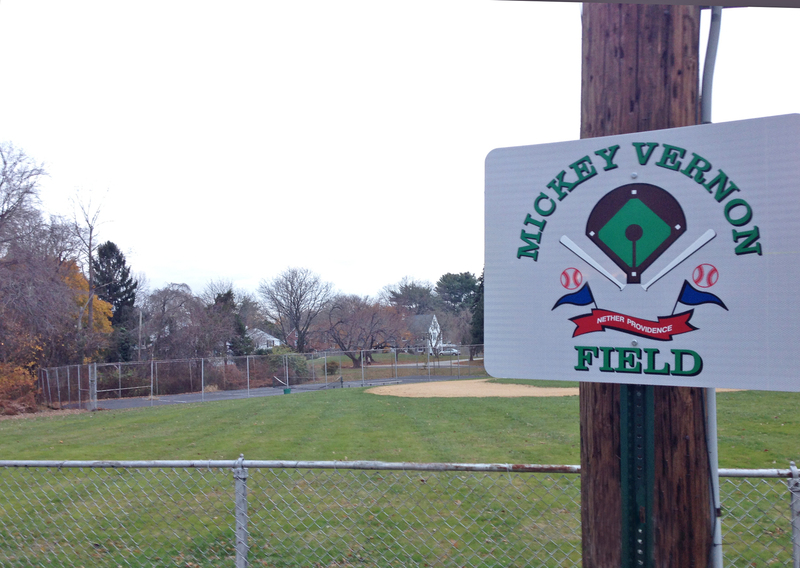 New signs, created and installed by the Township, identify the baseball field at the corner of Westminster Drive and Bullens Lane, dedicated last year to baseball great and former Nether Providence resident Mickey Vernon. James Barton Vernon was born in Marcus Hook. He attended Villanova University then entered the minors. 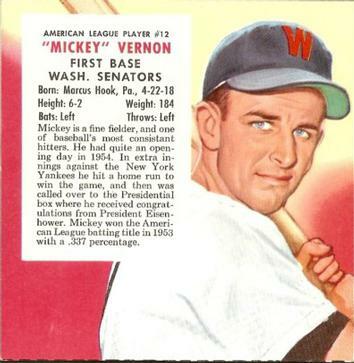 In 1939, he joined the Washington Senator, playing with them through 1955 except for two years of service in the Navy and a season and a half with the Cleveland Indians. He played for five teams, finishing his playing career with the 1960 World Series champion Pittsburgh Pirates. He later was a manager and coach. Vernon has the rare distinction of having played ball over 4 separate decades. Vernon was named to seven All Star teams and is widely recognized as one of the best all-around first basemen of his time. Some argue that if he had played on better teams, he would be in the Hall of Fame. He was on the ballot in 2008, but was not voted in. A lefty, Vernon had 2,495 hits, 172 home runs and a career batting average of .286. He holds American League records for double plays (2,044) and games played by a first baseman (2,237). Mickey and Lib Vernon raised their daughter Gay in Nether Providence where they lived from 1951 through 2004. Mickey died in 2008 at the age of 90. In 2003, Marcus Hook residents erected a life-size bronze statue of Vernon. 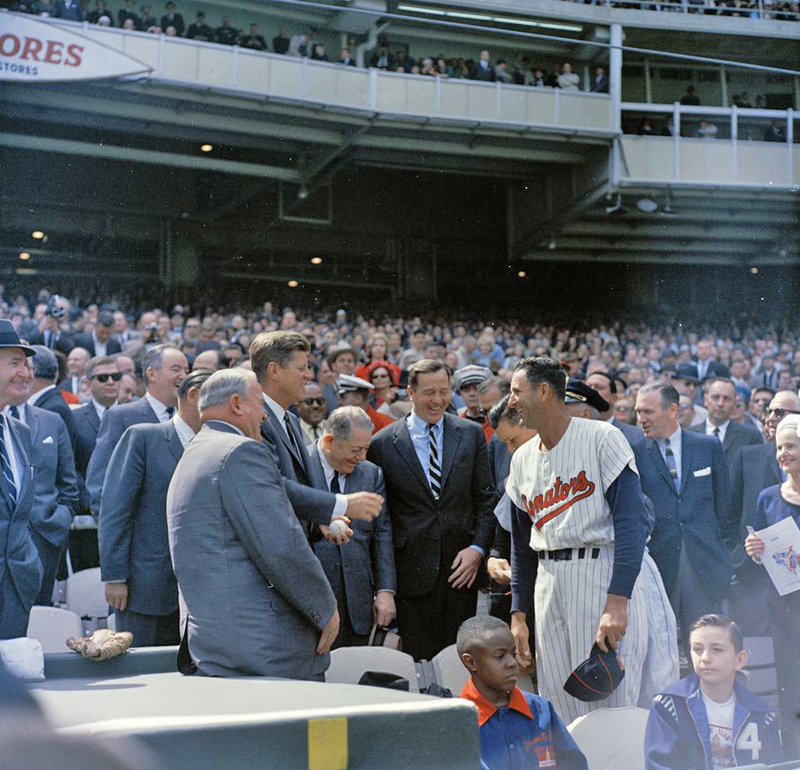 President John F. Kennedy shakes hands with Washington Senators Manager, Mickey Vernon, during opening day of the 1963 season at D.C. Stadium. As the 150th anniversary of the Battle approaches, the Society will present a lively lecture and discussion on the battle that ended Robert E. Lee’s invasion of the North. Local Civil War buff and Gettysburg College alum, George Albany counts among his ancestors a soldier who was on the battlefield. Fought July 1st through 3rd, 1863, the battle of Gettysburg had the largest number of casualties in the Civil War and is considered to be the war’s turning point. Join us Sunday, June 2nd at 2:00 pm at The Helen Kate Furness Free Library at 100 N. Providence Road in Wallingford. The program is free and open to the public. Bring a friend!